Bank Vontobel AG: Alex Fung CEO Private Wealth Management Asia (left) with local bank executive team. Press Release as .docx file. Press Release flat text Link to Hi-Res Images. 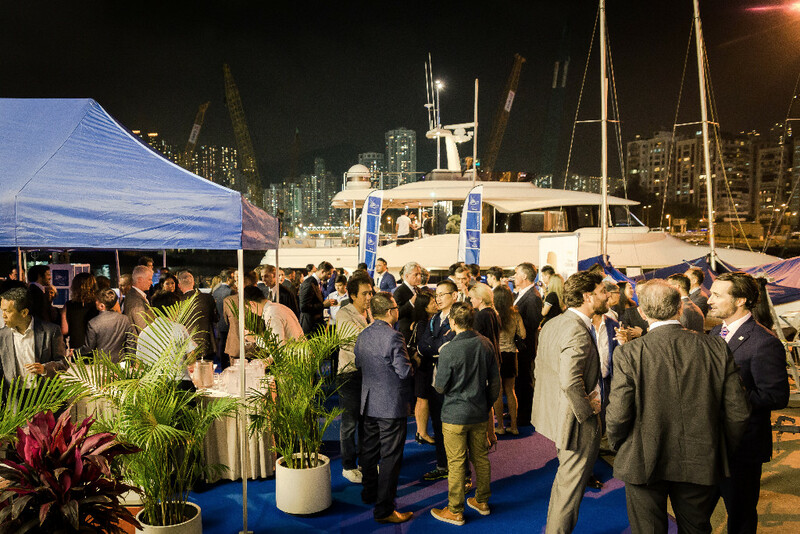 My Yacht Groupâ€™s 2ndannual superyacht reception with Bank Vontobel AG took advantage of April's summery weather to host their top clients aboard a Custom Line Navetta 28 from Ferretti Group. 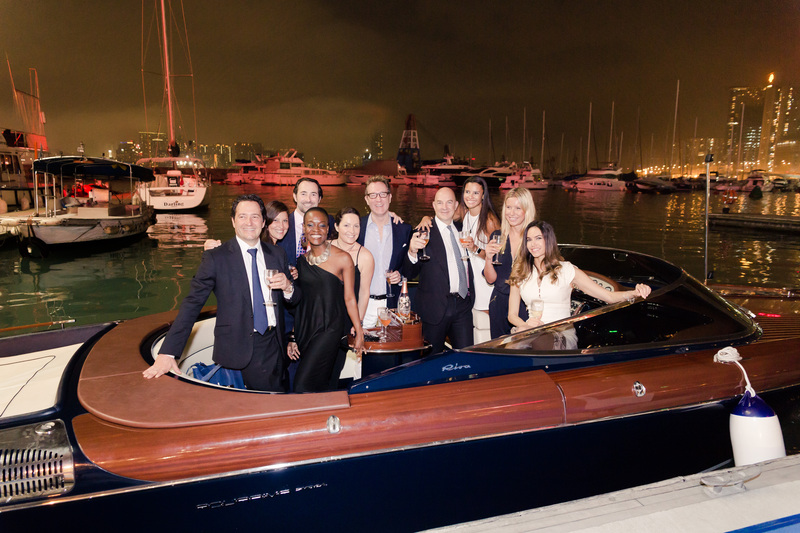 Vontobel Swiss Wealth Advisors AG are a five-time brand partner at My Yacht Groupâ€™s Art Basel receptions at Miami Beach, and have also collaborated with My Yacht Group at Monaco Yacht Show, the Monterey CA Concours dâ€™Elegance, and USA F1 Grand Prix events, with a new event planned during San Francisco Fleet Week in October 2016. The evening welcomed 50 of the firmâ€™s most important clients, some HNW guests, and members of some of the regionâ€™s most prominent families. There were plenty of familiar faces and old friends among the guests, creating a relaxed and convivial atmosphere throughout. 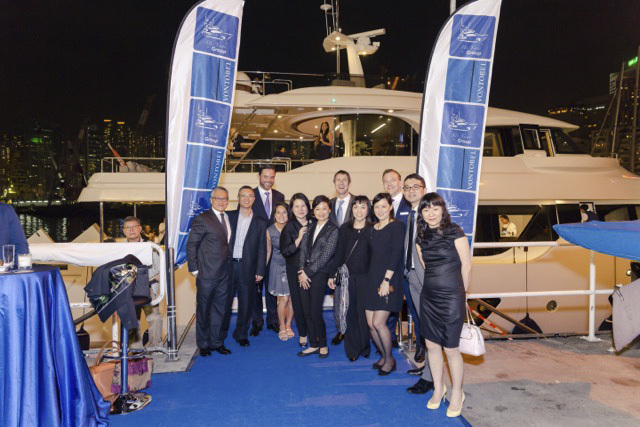 Home for the festivities was an all-new 28.3m (92.1ft) Custom Line Navetta 28 from Ferretti Group. With unique exterior lines, Custom Line vessels are tailor-made to each ownerâ€™s personal taste and style. This particular superyacht has had its on-board living spaces optimised, ensuring the owner the highest level of privacy. 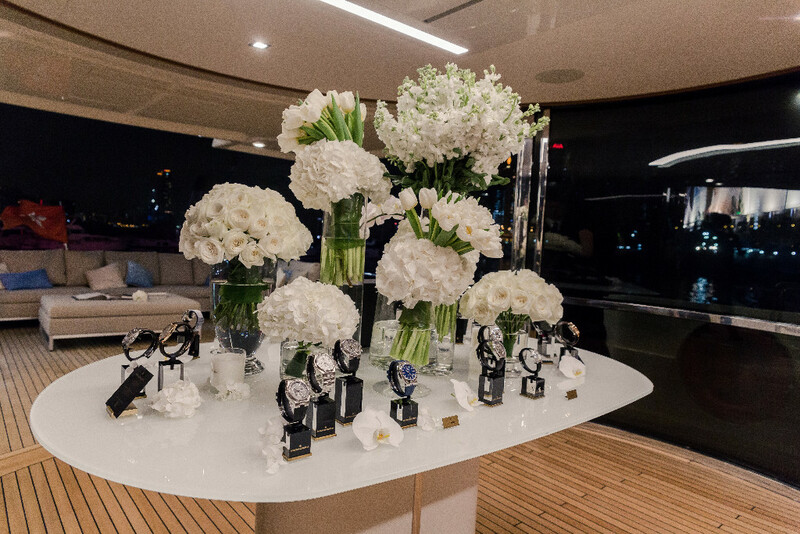 Guests explored the yachtâ€™s master suite and four cabins, and relaxed over its three decks, enjoying views of the Hong Kong skyline and the party below. The yachtâ€™s innovative design and layout create an incredibly spacious craft, and one that exudes the most luxurious Italian styling. Its combined floodable garage, diving platform and beach club is the largest available on a vessel of this size. Surrounded by luscious blooms, and shown by one of its master watchmakers, Vacheron Constantin presented a very special selection of signature timepieces from its Patrimony Perpetual Calendar, Historiques American 1921, Malte, Traditionelle Calibre lines, and more, along with vintage watchmaking machines, and unique artifacts. Continuing the Swiss theme, the evening featured some exceptional artisanal wines from one of the countryâ€™s oldest family-owned and award-winning wineries, Jean-RenÃ© Germanier, founded in 1886. The Swiss Wine Store of Hong Kong poured its Cayas, Petite Arvine du Valais, Syrah du Valais Reserve and its unique Champmarais Cornalin Reserve, (produced in very small quantities and only in good years), from a single vineyard of Cornalin, a rare Swiss indigenous grape. Pernod Ricard was on board once again to pour some of its most prestigious wines and spirits. Guests enjoyed a tasting of Perrier-JouÃ«t Belle Epoque RosÃ© 2006, along with its Grand Brut, plus Martell Cordon Bleu cognac, and Absolut Vodka. Guests were divided as to which of the bottles went best with the caviar: the Belle Epoque RosÃ© or the Absolut Vodka? 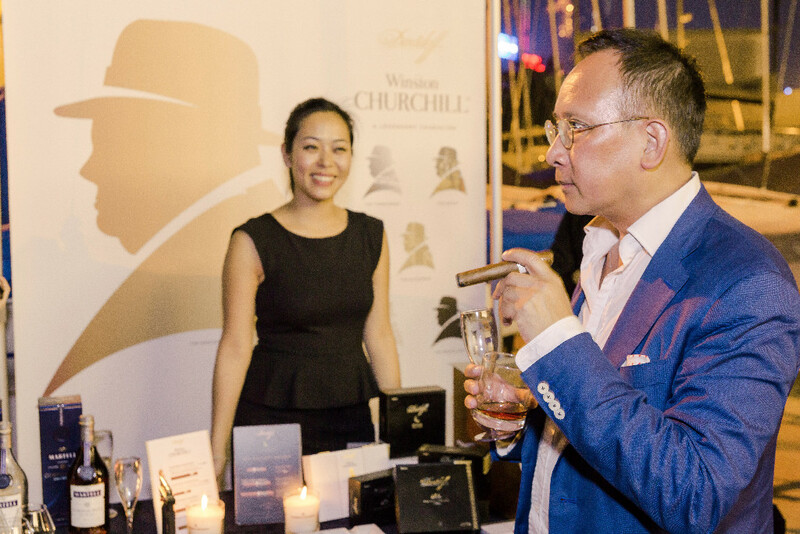 On the quayside, in between snapping photos of the yacht and fun selfies in the custom photobooth, guests enjoyed a fine selection of Davidoff Cigars including the Winston Churchill, Escurio and Nicaragua lines, while a DJ and live saxophonist set the mood. Those seeking a more intimate environment relaxed aboard Ferretti Groupâ€™s timeless classic 33ft Aquariva Super. 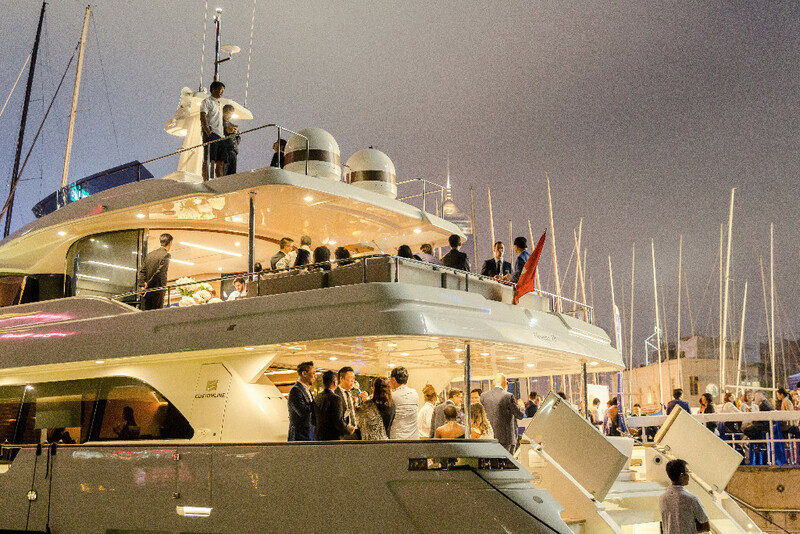 Next up: May 26-29, My Yacht Group returns with its 11th annual My Yacht Monaco at the F1 Grand Prix. 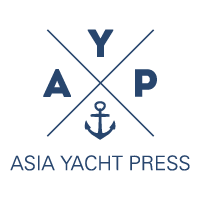 My Yacht Group caters to the Global Elite and creates unique turnkey luxury hospitality, branding and sales opportunities on board private superyachts and at pop up locations at the worldâ€™s premier sporting, social, and artistic events.